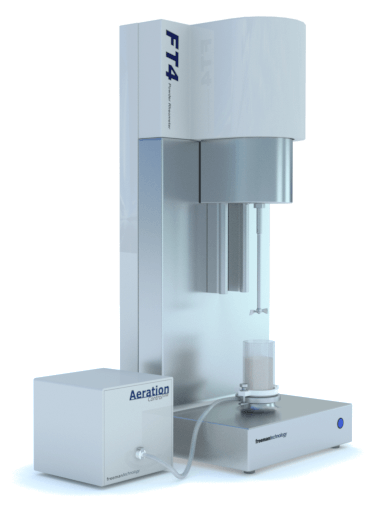 See the FT4 Powder Rheometer® from Freeman Technology at shows across Asia. - A powerful tool for pharmaceutical analysis. Dr Nishil Malde, General Manager Asia Pacific, Freeman Technology will explain how the FT4 Powder Rheometer® from Freeman Technology can be used to optimise wet granulation processes in a presentation at Interphex Japan, Tokyo, 10-12 July 2013. The FT4 Powder Rheometer will also be on display at CPhI China in Shanghai from 25-27 June. A universal powder tester with dynamic, shear and bulk property measurement, the FT4 Powder Rheometer helps pharmaceutical manufacturers to understand powder behaviour and improve process efficiency. Nishil Malde’s talk at Interphex is entitled “Characterisation of granulation of wet masses using Powder Rheometry” and will be presented on Friday 12 July, 12:20pm- 13:20pm (location: EX-P1) . 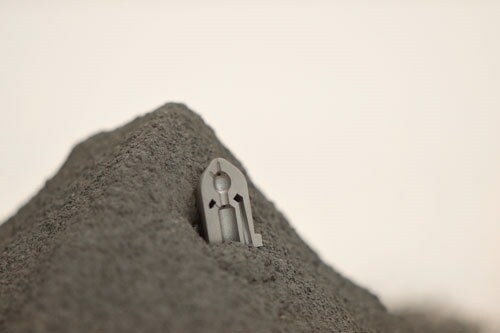 He will describe how dynamic powder measurements with the FT4 Powder Rheometer can be used to track wet granulation processes to a successful endpoint, and to support scale-up. Scaling up wet granulation from laboratory experiments to commercial manufacture is difficult because of the impact of mixing. Research has shown that dynamic data can help to accelerate the optimisation of processing conditions as the scale of operation is increased. The FT4 Powder Rheometer will be on display throughout the event on the stand of Malvern Instruments, who distribute the instrument in Japan. CPhI China routinely attracts thousands of delegates from around the world and is a central event for the pharmaceutical industry in China and beyond. Visitors will be able to see the FT4 Powder Rheometer in action on the DKSH stand, W2D36. DKSH is Freeman Technology’s distribution partner in China and elsewhere in Asia and specialists will be available throughout the event to explain how the instrument can support pharmaceutical research, development and operation. 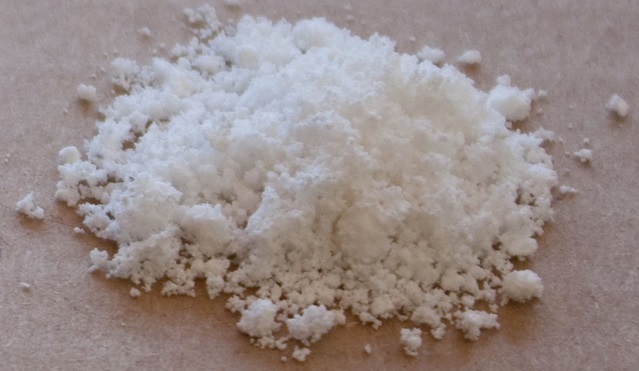 Using the FT4 Powder Rheometer, researchers can apply shear, bulk and dynamic test methods to obtain reproducible, highly sensitive powder property data. These data correlate with how powders behave, in a tablet press, for example, or in an inhaler. They can therefore be used to improve powder performance in a number of pharmaceutical applications and enhance manufacturing efficiency.